From fallen lords to blighted souls. 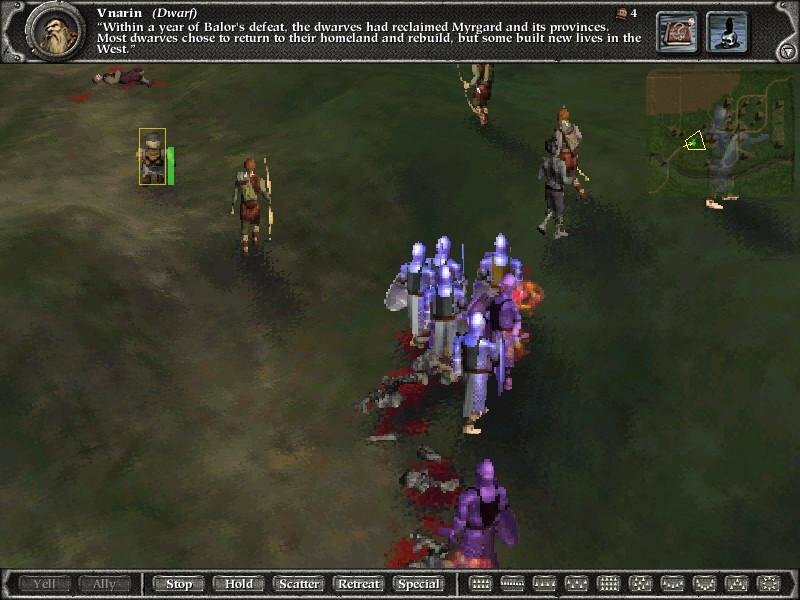 Myth: The Fallen Lords injected some much needed life into the mundane real-time strategy genre when it was released back in late 1997. Myth shifted the importance from gathering resources to battling effectively, using formations and unit types to your advantage. 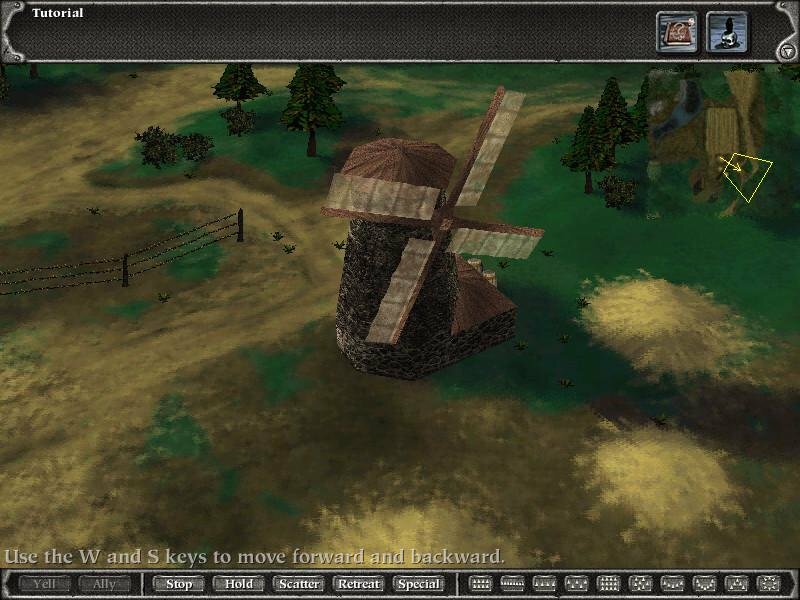 Never before in real-time strategy games had individual units become so important in achieving victory. Because Myth eschewed unit construction, each individual soldier served an important function inside your arsenal. 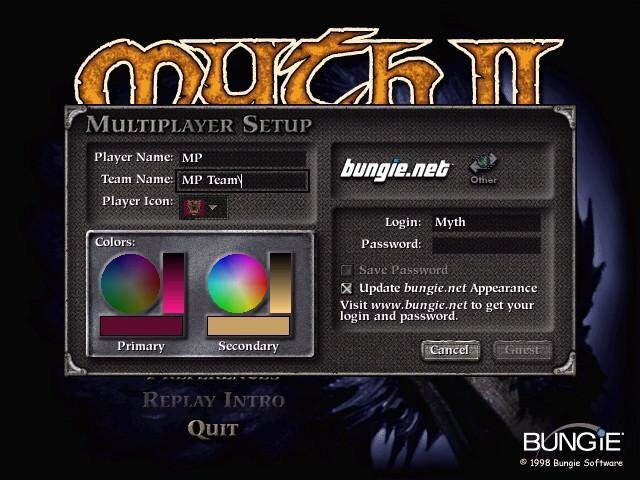 A little more than a year later, Bungie Software has released the inevitable sequel, Myth II: Soulblighter. 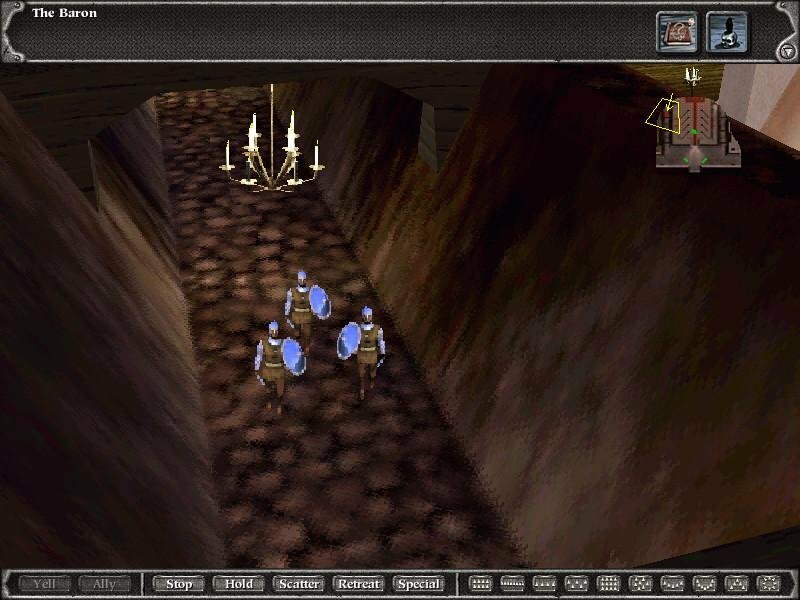 While touted as a full-fledged sequel, Myth II shares so many similarities to the original that it feels somewhat more like an expansion pack. While this isn’t necessarily a bad thing, some players might hope for more enhancements and alterations. However, ten brand-new units, a new 25-level single-player game, and additional multiplayer maps should keep the veterans busy for quite some time. 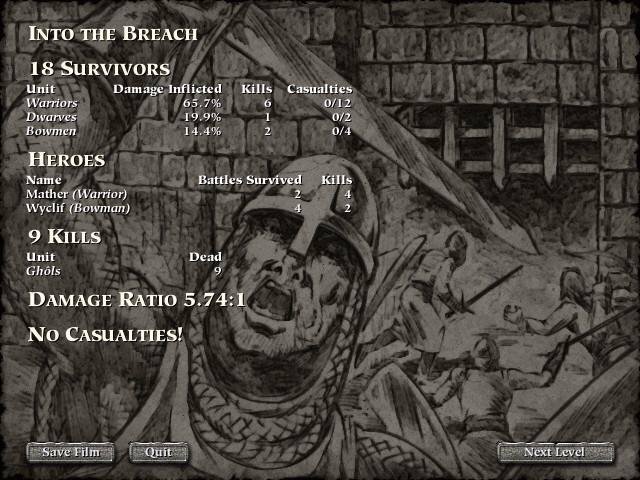 As for the beginners, if you haven’t experienced one of the most original real-time strategy games ever, here’s your chance. Though the story has a déjà vu feel, the variety of tasks across the 25 single-player missions keeps things interesting. 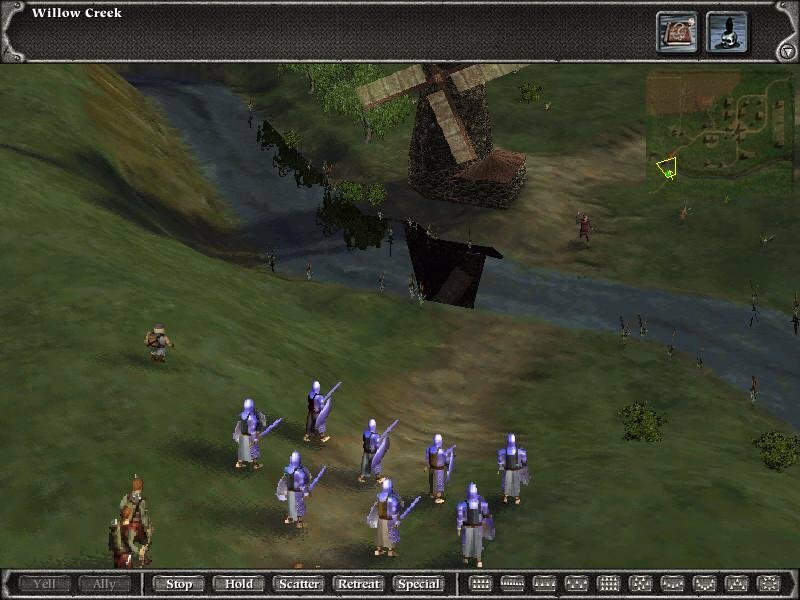 Although several missions are comprised solely of the typical “kill everything that moves” objective, others, such as the defense of a cracking dam, an escape from an underground prison, and a game of “Territories” against the intimidating Trow, create a fresh experience for each new single-player level..
Every unit, except for the lumbering Forest Giant, has returned to join a host of new warriors, each with their own strengths and weaknesses. Myth II maintains a fine balance between the units; while a particular unit may be great against one foe, it might be completely vulnerable against another. 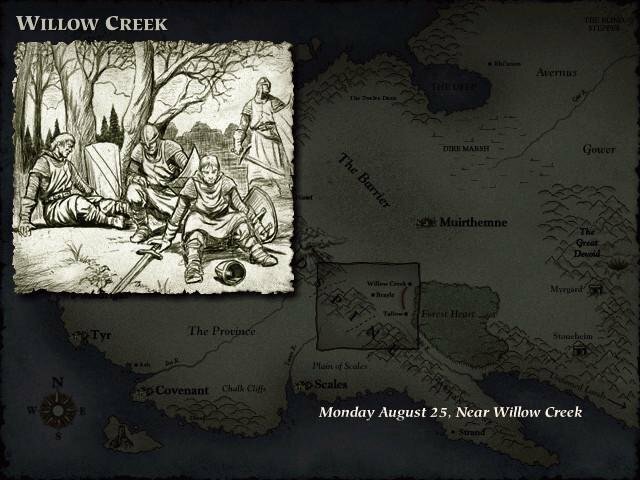 One new soldier, an animated hunk of armor known as the Stygian Knight, is impervious to arrows and spears; however, one solid strike from a dwarf’s flaming cocktail will bust the Knight into a dozen bits. 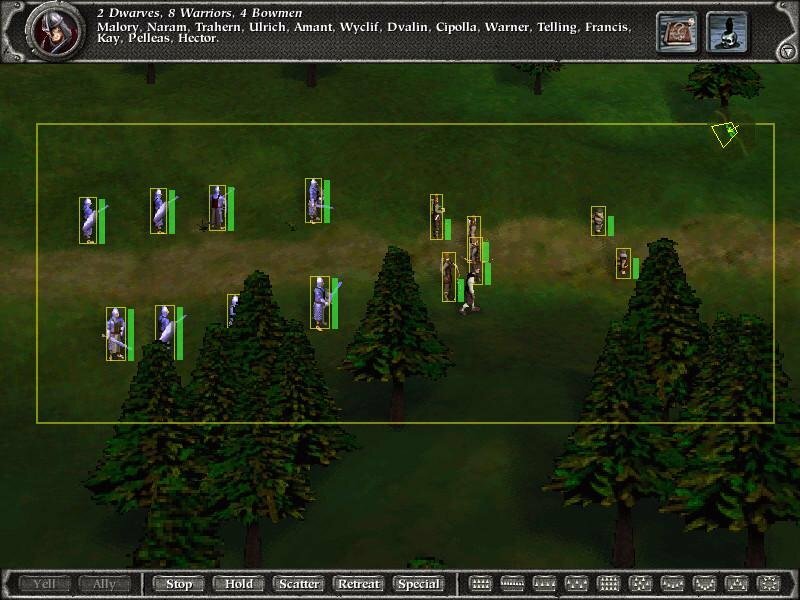 Nearly every new unit, like in the previous batch, serves a distinct purpose in the player’s army. 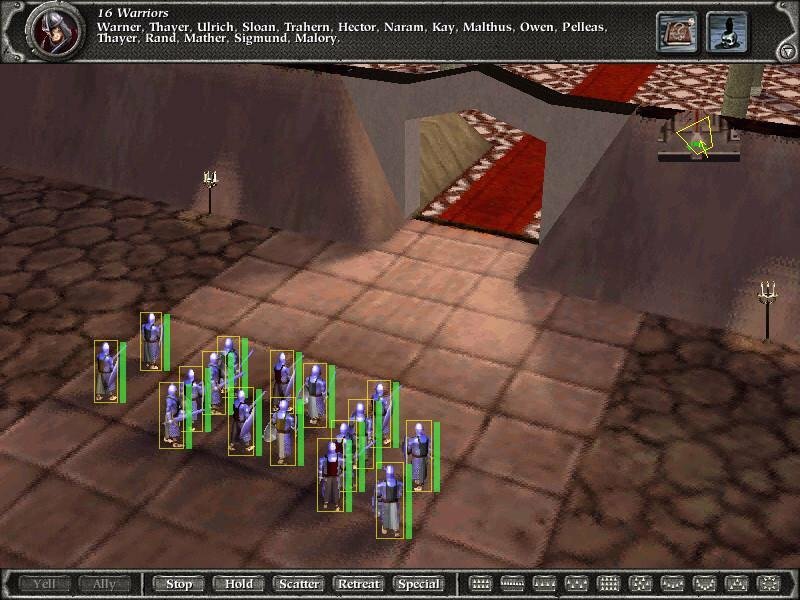 The Dwarven Mortars, a powerful new artillery unit, can wreak havoc from a distance or high ground, but has no defense in close combat. Likewise, the Warlock of Fire hurls a flaming ball at any nearby enemy unit, but he’s too slow to escape if left unguarded. 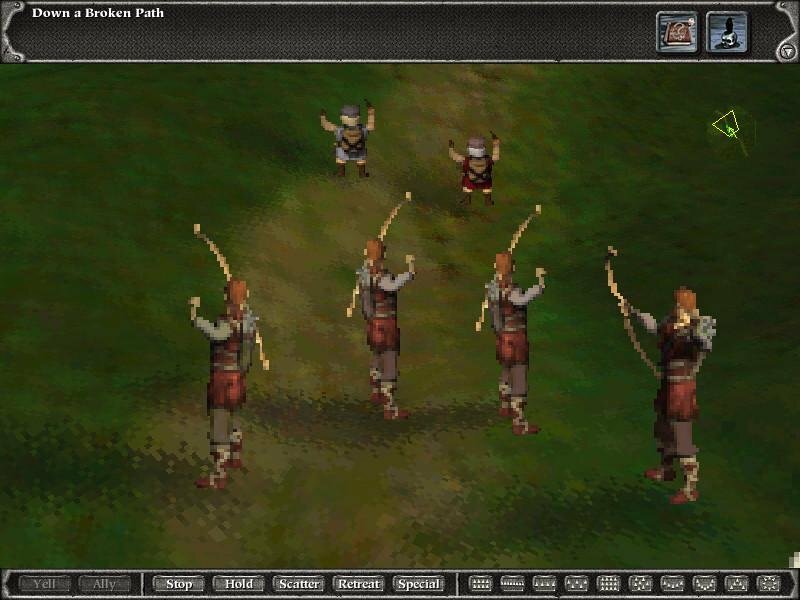 Bowmen replace Myth’s archers and have the ability to fire a single flaming arrow at the terrain. The new fire effect is nifty and adds the ability to keep troops at bay (not to mention barbecue them). 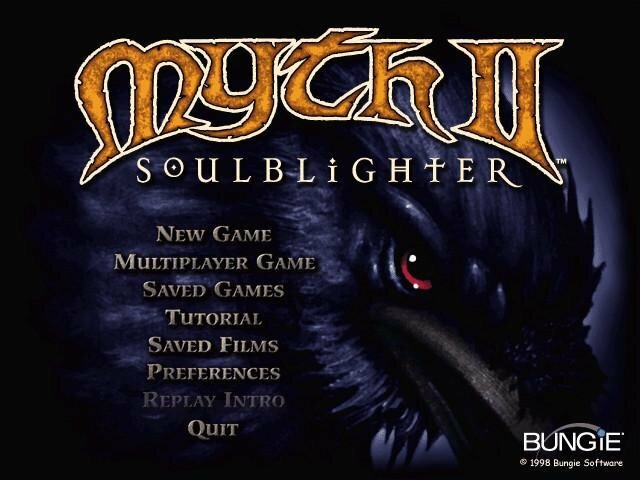 Despite a few annoying bugs, if you enjoyed Myth: The Fallen Lords, you’ll enjoy Myth II: Soulblighter. After countless numbers of clones adhering to the all-too-familiar rules of “harvest-build-fight, and harvest-build-fight some more,” Myth II is a welcoming and fun combat-centric departure into real-time strategy.